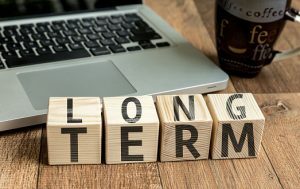 Most people recognize that the rising costs of long term care will certainly impact their retirement planning abilities and their lives in older age. 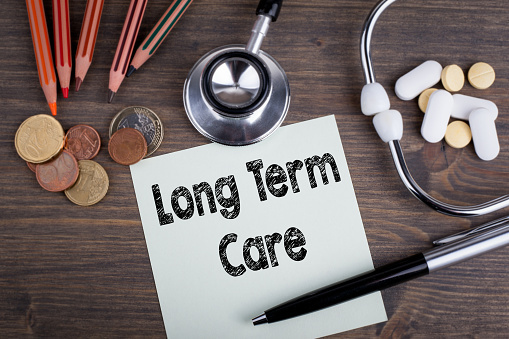 However, approaching long term care planning is notoriously difficult, especially when many clients are concerned or scared to discuss it to begin with. Many consumers simply need to come to terms with the fact that they need to plan. 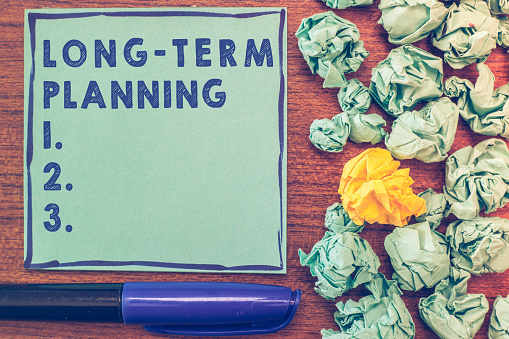 There are many different options available when it comes to long term care planning but waiting until it is too late can expose the patient as well as family members to unnecessary stress and financial problems. Many different approaches can be used to help broach the topic, but a recent study found that clients are not receiving appropriate LTC advice. Among widows and widowers, one out of every five participating in a recent study indicated that long term care planning advice was included as one of the services provided by a financial advisor. Long term care insurance is not the only option available for people considering looking ahead to their older ages and protecting themselves and their family members. However, because of the many misconceptions associated with long term care planning and many people’s beliefs that only expensive long-term care insurance can cover it, far too many people put this decision off until it is too late and make it difficult for their spouse or their loved ones to receive the assets and support intended. Scheduling a consultation with an experienced long-term care planning lawyer is strongly recommended for anyone who is contemplating protecting their own interests and assets for many years to come. A consultation with a lawyer can clarify many of the misconceptions surrounding long term care planning. 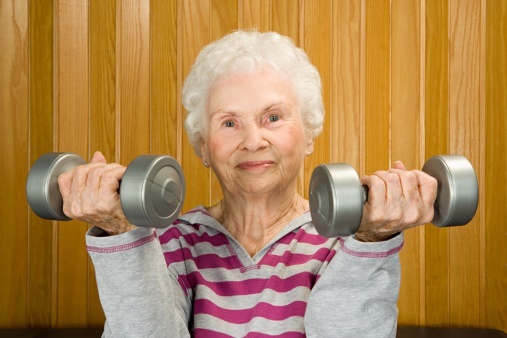 Are you assuming that you won’t need the support provided by long term care? That could be a significant mistake and one that could cost you and your loved ones for many years. A new study has shown that plenty of patients are not prepared for the out of pocket costs of long term care. 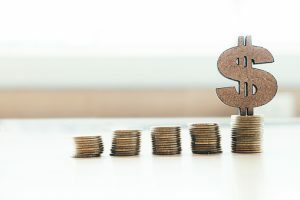 Patients underestimate the financial responsibility connected with starting long term care, meaning that they are willfully unprepared for the out of pocket costs linked to a long-term care facility. 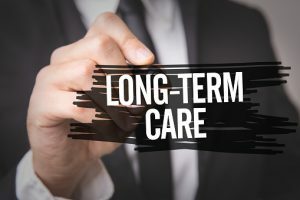 A new survey of more than 2000 family caregivers and patients reveal that patients greatly underestimate their long-term care needs and approximately 70% of all patients end up needing some form of long term care but only 46% of those patients predicted that they would need long term care. Patients also overestimated the point at which they might need to begin long term care support. Most assumed that the common age for these facilities or care types was at age 79, despite the fact that the national average for beginning this sort of treatment is 73. The cost of a nursing home can be significant. 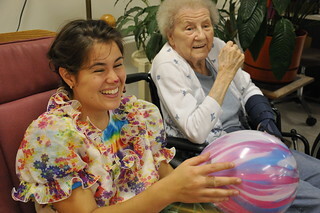 A semi-private nursing home room costs an average of $85,775 per year, whereas an assisted living facility cost $45,000. Approximately 64% of the survey’s respondents had not saved anything for long term care, putting them at serious risk of losing their financial assets and not being able to recover quickly enough to pay for their remaining years or to pass on assets to their loved ones. Before you face these significant challenges, schedule the time to talk to an attorney you can trust. A lawyer in VA Beach will help you put together an estate plan that keeps your best interests in mind. You may be under the impression that you just can’t afford long term care and you are banking on your ability to remain healthy long into your older years. But, unfortunately, the average cost of long term care in 2015, for a 65-year-old, was $138,000. Approximately half of seniors will need some type of long term care and one out of every seven seniors will need it for five years or longer. Many people are already struggling to save money for their retirement and may be concerned about long term care expenses. Verifying whether or not you are eligible for a long term care insurance policy. Far too many people make a mistake of thinking that it’s outside of their reach. Add riders to your current life insurance policies. Take advantage of veteran benefits if you are eligible. 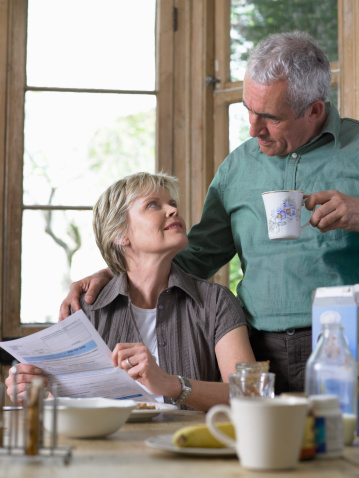 Schedule a consultation with an experienced estate planning attorney to talk through options to plan for Medicaid. All of these tools can be very valuable and can give you a better perspective of the many different ways that you may be eligible to pay for long term care without additional stress and frustration for you and your loved ones. Americans keep assuming, incorrectly, that the government will cover the vast majority of their long-term care expenses, but that is not true, and research shows that long term care expenses are only increasing. The Genworth 2017 Cost of Care Survey was recently released and the President and CEO of Genworth’s U.S. Life Division indicated that people are living longer, but are not prepared. A private room in a nursing home now costs consumers more than $8000 per month or just under $100,000 per year. A semi-private room still carries a price tag of $85,000 per year. Government oversight of hospitals could be influencing these higher prices because hospitals are now under pressure to reduce the costs and discharge patients more quickly. Those patients who might have spent up to a week in the hospital in years past are now only spending a couple of days and then they return to the nursing home for rehabilitation, in need of more care because they are sicker. This means that the nursing home then has to put more experienced staff or more staff in general on duty. Home health care has experienced the biggest hike in long term care expenses. The annual median cost increased by 6.2% for home health aides. The potential reasons for this include an increase in the minimum wage in certain geographic locations, making other jobs more attractive and an increasing demand for caregivers over all. If you or someone you know would benefit from talking to an attorney about protecting yourself against the high expense of long term care, schedule a consultation with a lawyer today.